Hello Pals, today I will share you the link to the catalog of Modicare products. Modicare in jaipur is one of the Indian Direct Selling company whihc is registered in IDSA(Indian direct selling association). And is the oldest and only indian direct selling company in india with world class modicare products. How to Join Modicare & become modicare consultant ? We are Modicare Consultants of Jaipur. 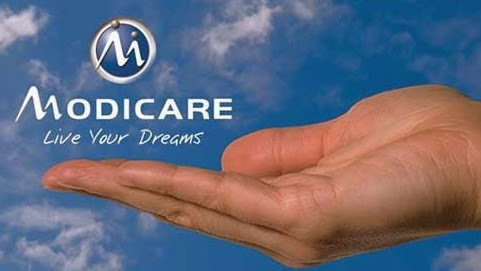 We provide sales and services of Modicare Products which is one of the India’s leading Direct Selling Companies.